Heaven's Joy - CD - heaven's joy fullmusic Website! The CD ‘Contact’ is a sideproject of Andrea Leonhardi and Urs Fuchs. 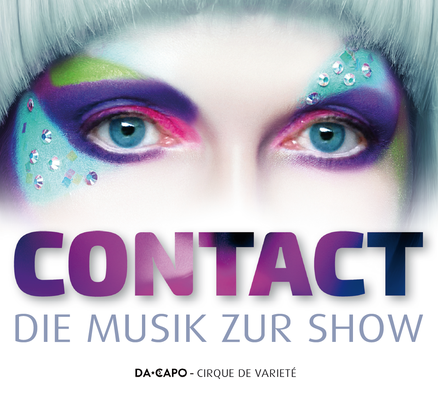 It is the music to the show 'Contact' of the Da Capo - Cirque de Varieté. The songs are performed by Andrea & Urs, Mikes Lücker and Peter Funda.